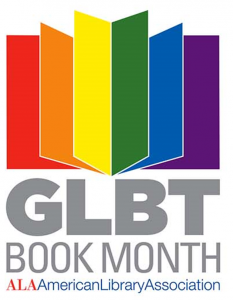 The Library has a display of books of both adult and juvenile winners of the Stonewall Book Awards. These are available for checkout if you inquire at the Circulation Desk. Read more about the American Library Association and its Intellectual Freedom Round Table's work. June 4 - 7 Monday - Thursday 8:00 A.M. - 5:00 P.M.
June 8 Friday 8:00 A.M. - 4:00 P.M.